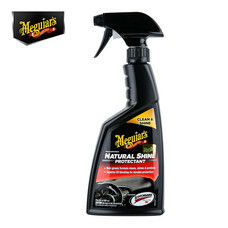 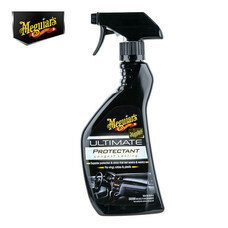 MEGUIAR'S CLASSIC NATURAL SHINE VINYL & RUBBER PROTECTANT UV PROTECT (Spray) - 473 มล. MEGUIAR'S SUPREME SHINE HI-GLOSS PROTECTANT (Spray) - 473 มล. MEGUIAR'S GOLD CLASS RICH LEATHER CLEANER - 400 มล. 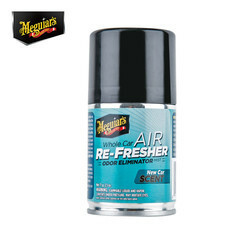 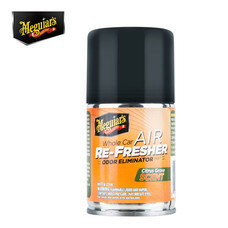 MEGUIAR'S GOLD CLASS LEATHER & VINYL CLEANER - 473 มล. 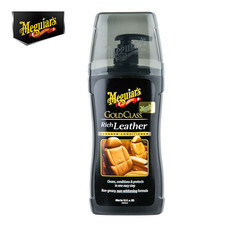 MEGUIAR'S GOLD CLASS LEATHER CONDITIONER - 473 มล.